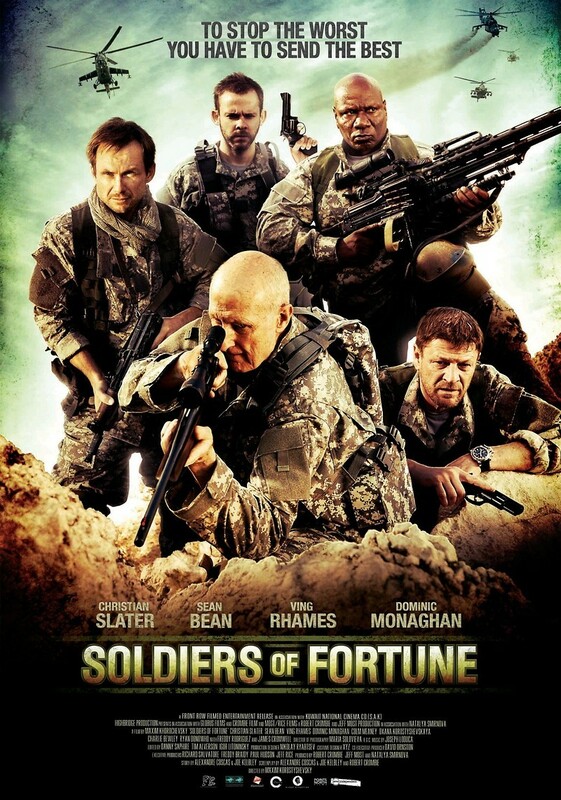 Soldiers of Fortune DVD release date was set for September 25, 2012. Craig McCenzie and his friends are wealthy and young. They have a penchant for adventure, but they do not know exactly how to find the kind of adventure they want in their city landscape. Craig decides that he and his friends are going to sign up for a service that puts wealthy people in the middle of military exercises to help gain a sense of adventure. The group pays their money and they are put in the middle of what they think is a controlled military game. But as time goes by, Craig and his friends quickly realize that this is no game and nothing that is happening is scripted at all. Now the group must fight for their lives in the ultimate adventure.